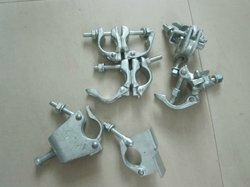 Creating a niche of Scaffolding Clamps such as Right Angle Clamps, Beam Clamp, Shikanja Column Clamps, Forged Right Angle Coupler, Forged Swivel Couplers, Putlog Couplers and many more items at its best, with utmost quality. 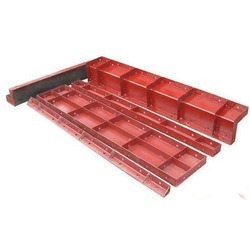 Offering you a complete choice of products which include Shuttering material such as Tunnel Shuttering, Shuttering Plates, Shoring Prop and Prop and Span. 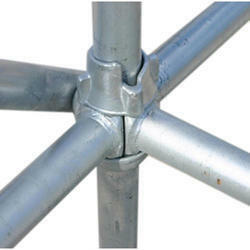 We are a leading Manufacturer & Exporter of Adjustable Telescopic Prop such as Adjustable Telescopic Span, Adjustable Telescopic Props, Standard Telescopic Props and Acrospan from India. 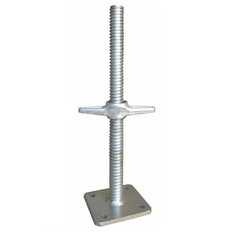 Manufacturer & Exporter of a wide range of products which include Scaffolding Erection & Dismentaling such as Vertical Cuplock, Vertical Scaffolding Cuplock, Cuplock Ledger, Standard Cuplock and Cuplock System. 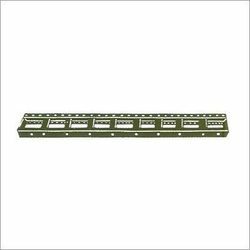 Leading Manufacturer and Exporter from Mumbai, our product range includes Walkway Plank such as Plank and Walkway Board and Steel Plank and Walkway Board. 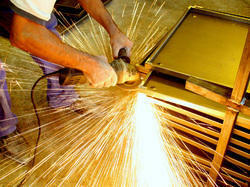 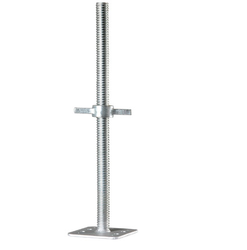 Our range of products include Slab Shuttering Material such as Span Scaffolding Fittings, Prop Jack and Steels Plates. 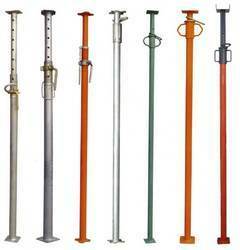 Our range of products include Industrial Jacks such as Universal Jack, Adjustable Base Jack and Base Jack. 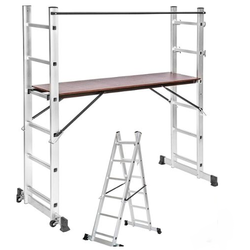 Manufacturer & Exporter of a wide range of products which include Scaffolding system such as Cross Brace, Fork Head, Standard Walkways, Platform Board, Spigot Pin, Transom Scaffold and many more items. 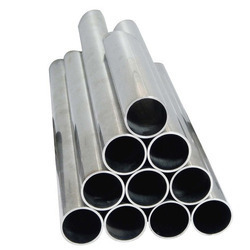 Manufacturer & Exporter of Stainless Steel Pipe & Stainless Steel Square Pipe. 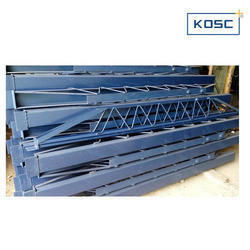 Our product range also comprises of Scaffolding Clamps, Slab Shuttering Material and Shuttering material. 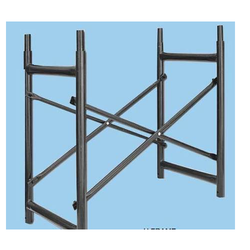 We are a leading Manufacturer & Exporter of Steel Ladders such as Scaffold Ladder and Steel Ladder from India. 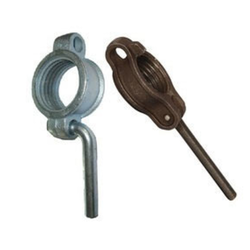 Manufacturer & Exporter of Prop Nuts. 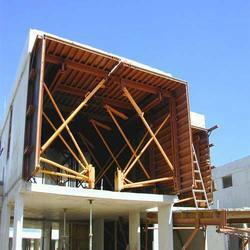 Our product range also comprises of Scaffolding Clamps, Slab Shuttering Material and Shuttering material. 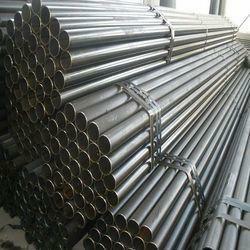 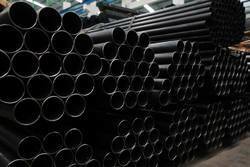 Manufacturer & Exporter of Metal Pipes for Oil Industry. 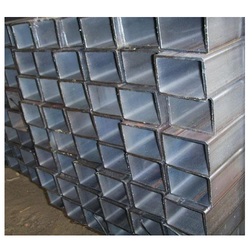 Our product range also comprises of Scaffolding Clamps, Slab Shuttering Material and Shuttering material. 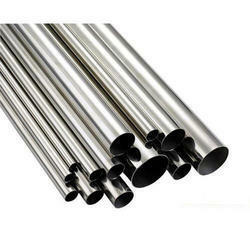 Pioneers in the industry, we offer mild steel erw pipes and cuplock ledger from India. 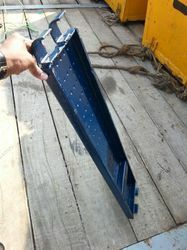 Offering you a complete choice of products which include steel prop and adjustable steel prop. 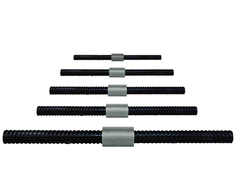 Our range of products include rebar coupler. 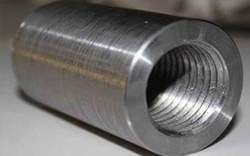 Providing you the best range of metal coupler with effective & timely delivery. 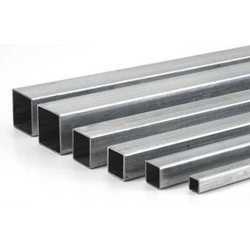 Our range of products include gi steel plank.